Nwankwo Kanu could someday make a return to Arsenal as a Manager at the club as he reveals coaching is an option he is open to in the future. Kanu spent five seasons with the premier league club, where he won two league titles, including a PL and FA Cup double in 2002, and is certain a career in management is a possibility. 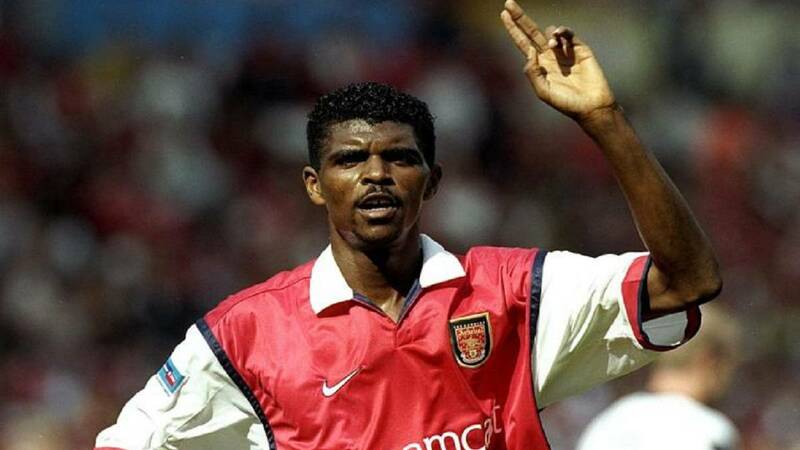 Kanu who captained the Super Eagles of Nigeria between 1994 to 2010, scoring 13 goals in 85 appearances for the national team. He was also part of Arsenal’s ‘Invincibles’ squad under erstwhile manager, Arsene Wenger. Kanu was the major shareholder in Nigerian club Papilo FC until its sale in January 2018.